Norman S. Poser is the author of the new book The Birth of Modern Theatre: Rivalry, Riots, and Romance in the Age of Garrick. 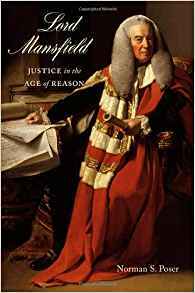 His other books include Lord Mansfield: Justice in the Age of Reason. 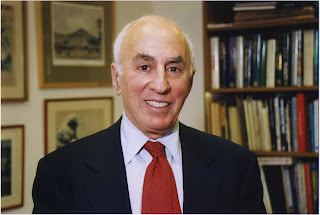 He is professor emeritus at Brooklyn Law School. Q: You write that this book emerged from research on a previous book about a prominent 18th century judge. What intrigued you about the theater during that period? A: I became interested in 18th century theater from working on my biography of Lord Mansfield, who presided as judge in several legal disputes involving theater people. The people, particularly Charles Macklin and Samuel Foote, had colorful personalities. Also, theater people were friends of Mansfield. The more I learned about the actors and theater managers of that time, the more they interested me. Q: Why did you start the first chapter with a description of a 1741 performance of The Merchant of Venice? A: Macklin's portrayal of Shylock was revolutionary. It was a new acting style, which was a forerunner of the Method acting of people like Marlon Brando. Also, I felt that Macklin's own account of that evening in 1741 was a good way to begin the book. 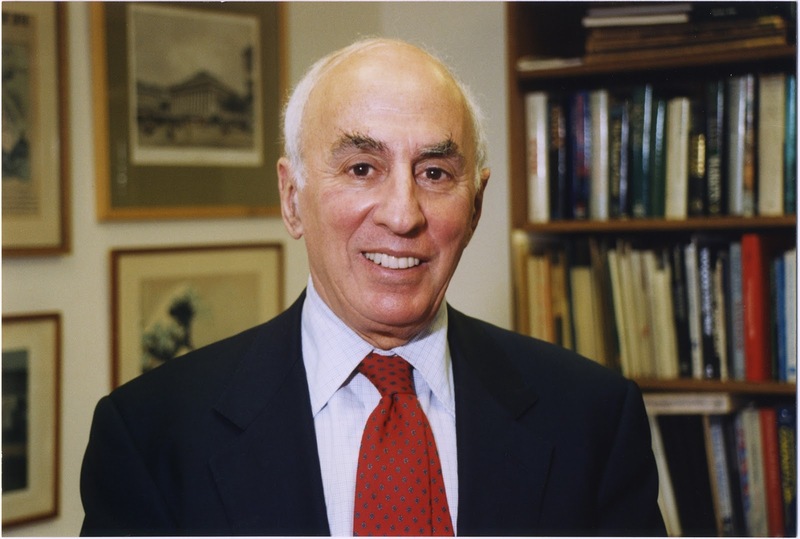 Q: How did you research this book, and did you learn anything especially surprising? A: I researched the book chiefly by reading contemporary letters, diaries, reviews, etc. in libraries, including the Victoria & Albert and Garrick Club in London; the New York Public Library, New York Historical Society, and Morgan Library in New York; and the Folger Shakespeare Library in Washington. The most surprising thing I found was how exuberant and sometimes violent the London audiences (and the society generally) was. Not at all what I had believed. Q: What do you see as the legacy of the 18th century theater today? 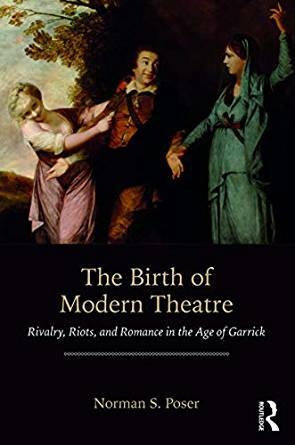 A: The legacy of the 18th century theater is the acting of today in the U.S.and U.K. It broke with the artificial, declamatory style of the previous age, and it led to the more natural, psychologically based style pioneered by Constantin Stanislavski and Lee Strasberg of the Actors' Studio, who trained many of the actors of the 20th and 21st centuries. A: I am working on another non-fiction book about the 18th century. A: I am an anglophile. I was born in England, though I've spent most of my life here. My wife and I go back there as often as we can.